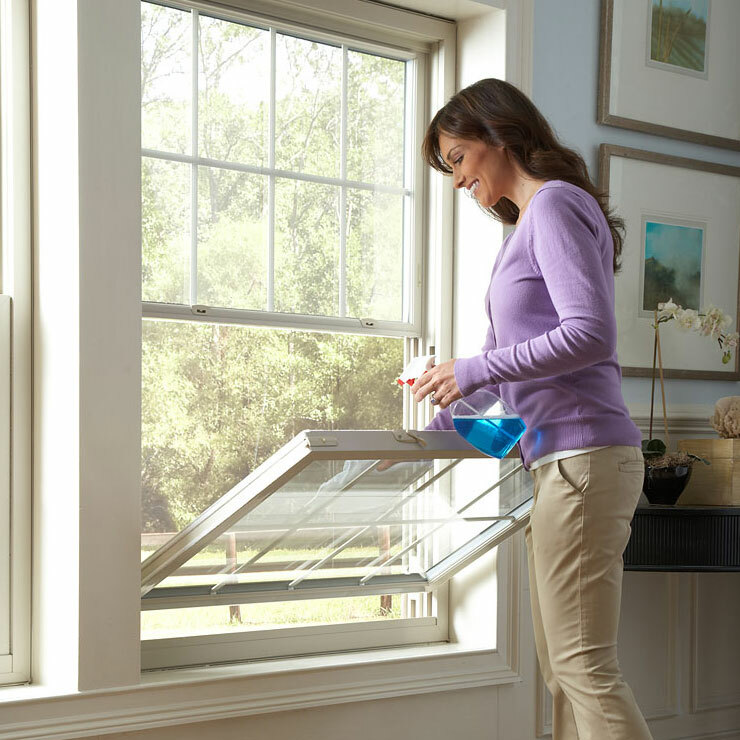 For new vinyl windows that uplift the curb appeal of your home and increase its energy-efficiency, turn to Builders Service Company. 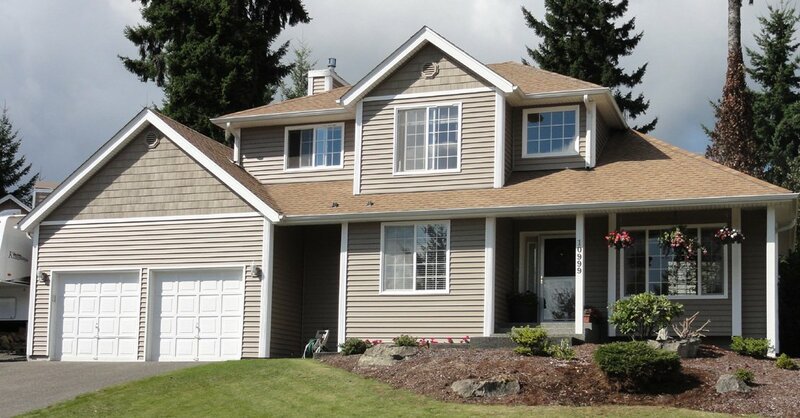 We have been meeting the home window requirements in Ballard, WA and its surrounding areas since 1974. 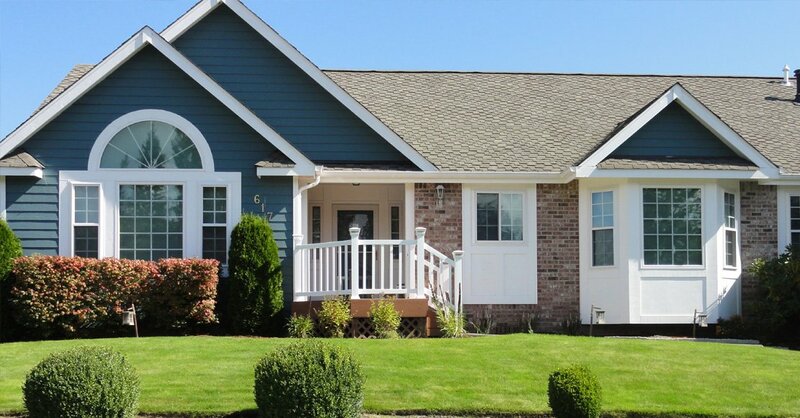 Our company has consistently maintained a stellar reputation across the community by supplying some of the finest vinyl home windows on the market and installing them seamlessly. 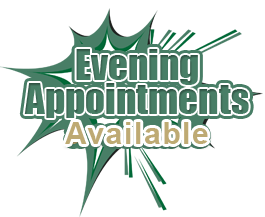 On top of this, we have always treated all our customers with respect and given top priority to their complete satisfaction with their experience with us. 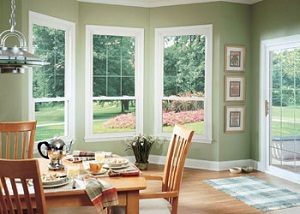 Affordable prices and attractive discount offers further make these the best option in new vinyl windows. 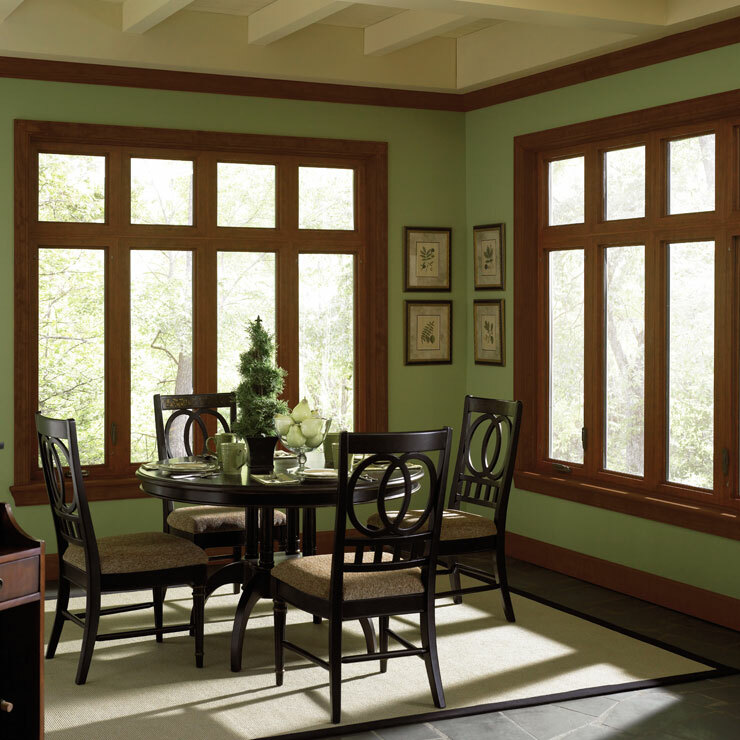 We believe that the people who come to us for new vinyl windows for their Ballard homes should not have to settle for standardized products. 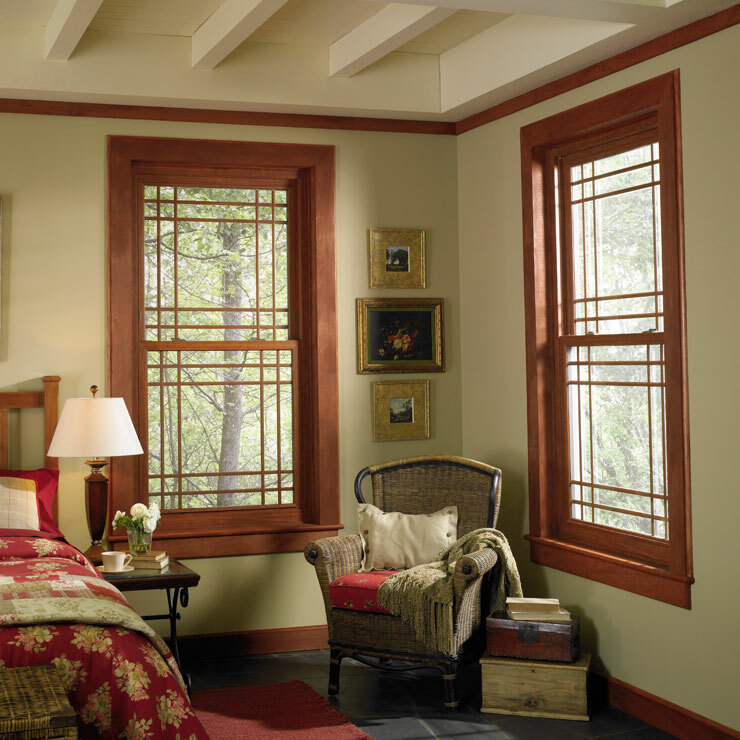 You can shop with us for double hung, single hung, bay, bow, casement, slider, picture, garden or any specialty shape home window. 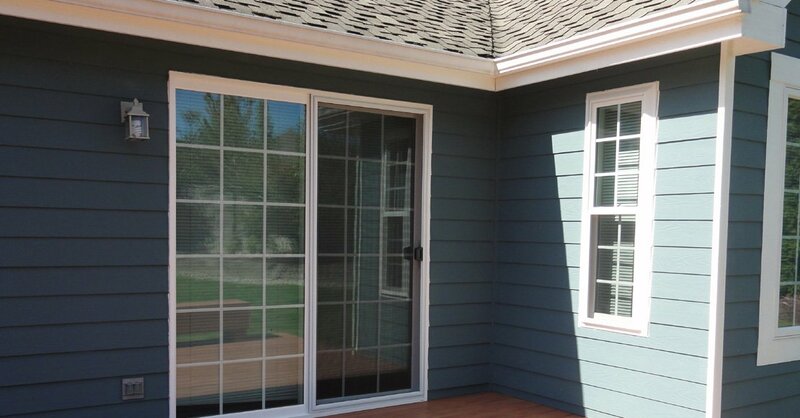 We assure you of providing top-of-the-line new vinyl windows in the exact style, dimensions and finish that you want. 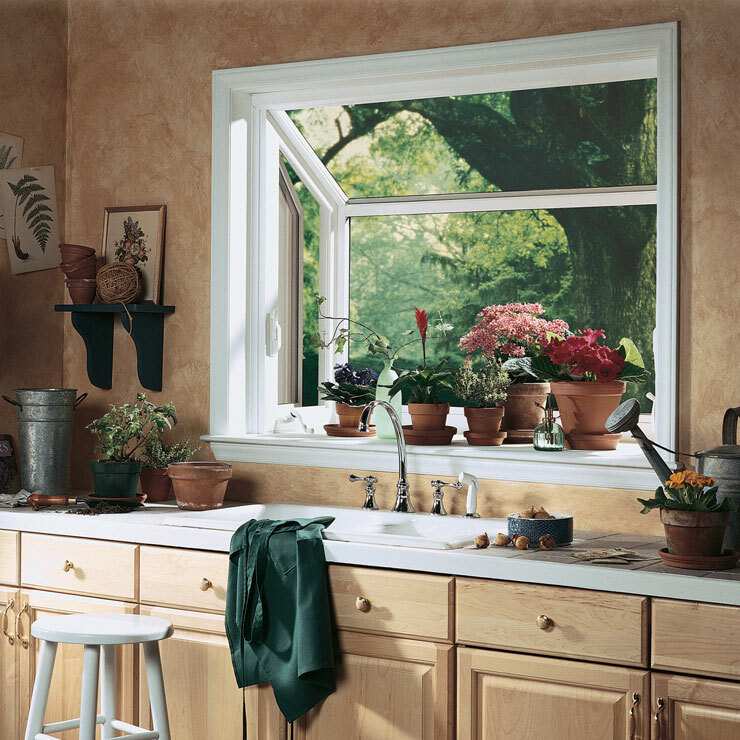 With us, you are also assured of extremely professional home window installation services. 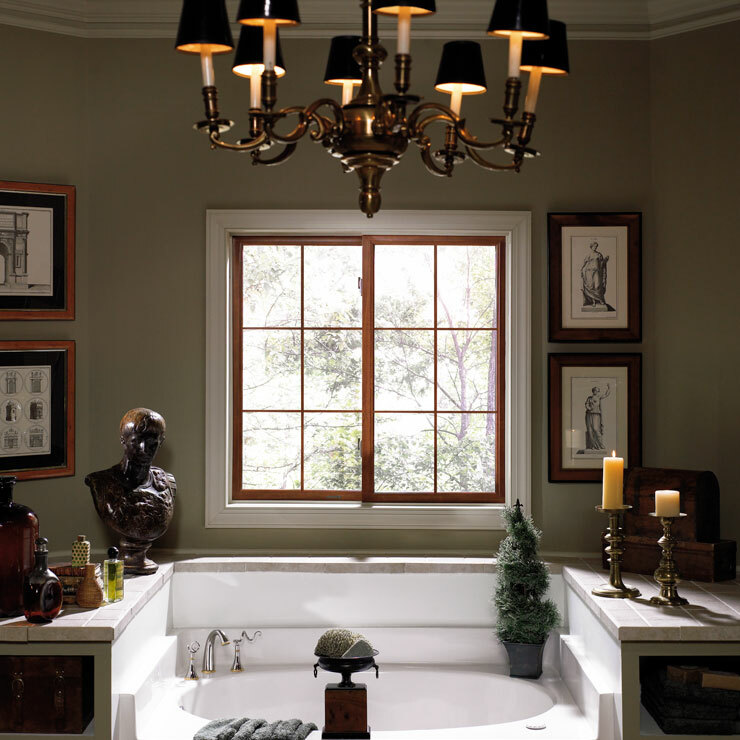 We realize that the performance of a window depends a great deal on the finesse in its installation. 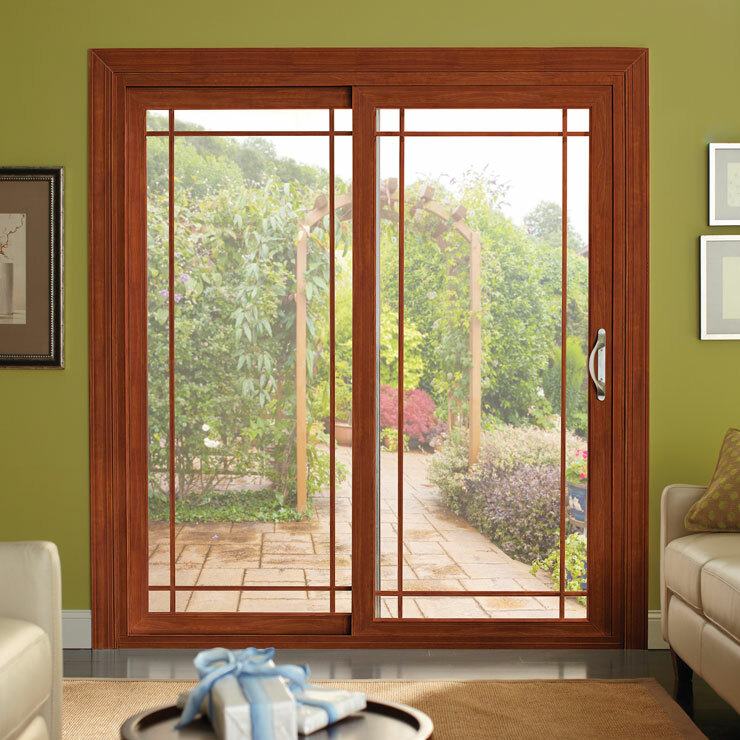 Even the best windows products can fail if they are not installed properly. 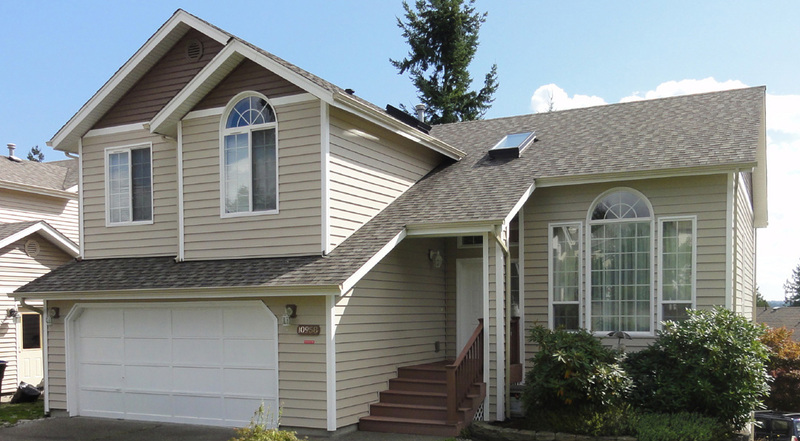 We make sure that your new vinyl windows perform optimally by sending over experienced, competent technicians to work on your home window installation job in Ballard. 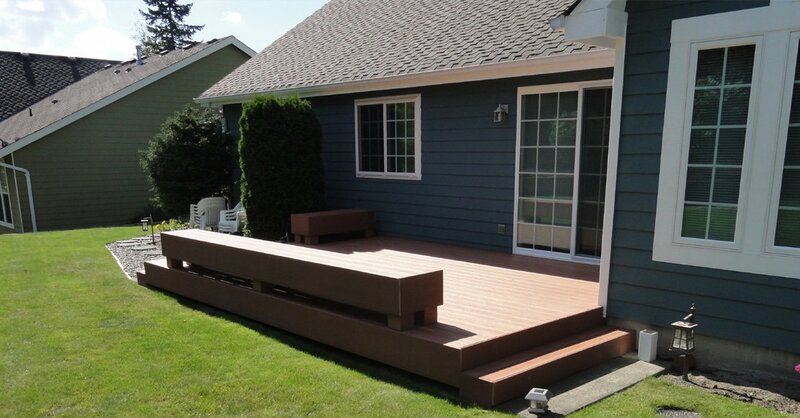 To schedule an in-home consultation for your home window installation project in Ballard, call Builders Service Company at (206) 430-1927.